This is really amazing. 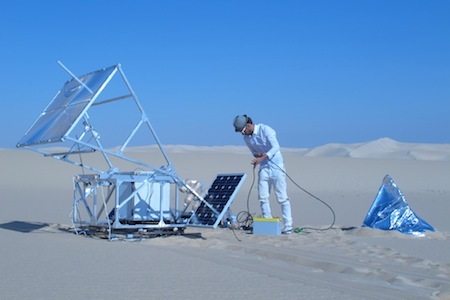 A 3D-printing machine that uses sunlight and sand to make glass objects in the desert! 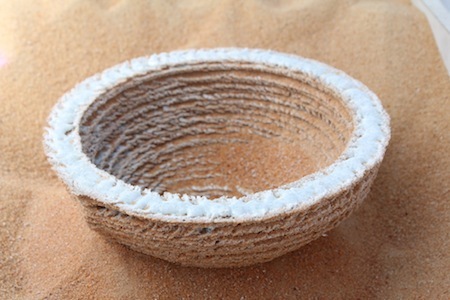 Made by London based designer Markus Kayser. Imagine how many possibilities this machine can offer. This entry was posted on 29 6 11 at 16:04	and is filed under Design. You can follow any responses to this entry through the RSS 2.0 feed. You can leave a response, or trackback from your own site.